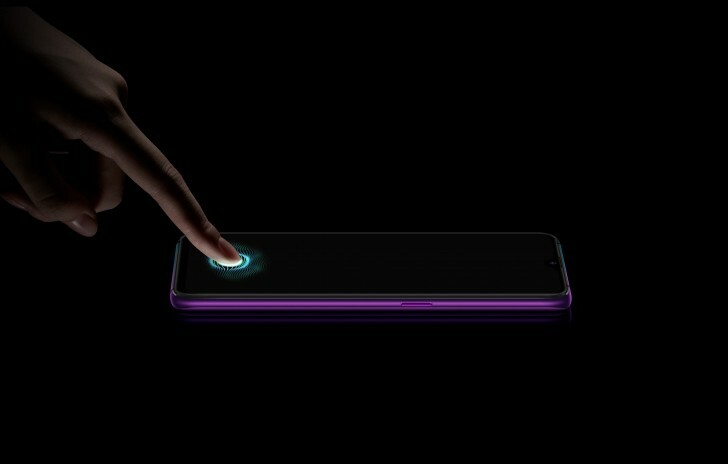 The Oppo R17 Pro is finally official with slew of high-end features and industry firsts. It's basically an alternative to the Find X, coming with a lesser chipset, but more cameras and SuperVOOC support on all units. 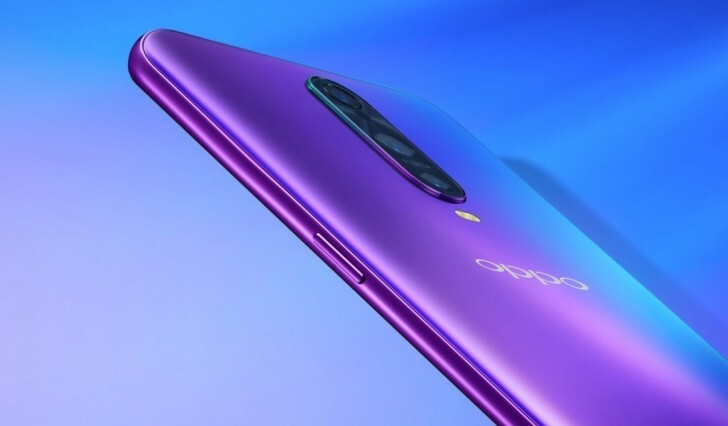 The Oppo R17 Pro packs a Snapdragon 710 chipset paired with 8GB of RAM and 128GB of internal storage and no microSD card support. 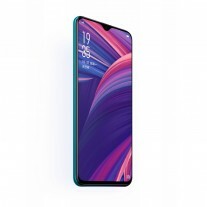 The 6.4" AMOLED display features the waterdrop-style notch introduced with the F9/F9 Pro and a resolution of 1080 x 2340 pixels. It's protected by Corning's latest Gorilla Glass 6 and according to Oppo, the screen-to-body ratio stands at the impressive 91.5%. The camera department is rather intriguing - you get a 25MP f/2.0 on the notch at the front, while the back features the industry's second triple sensor alignment. Its centerpiece is a 12MP 1/2.55" sensor with a variable f/1.5-f/2.4 aperture lens coming straight from the Galaxy S9+ and the Note9. The secondary 20MP unit is of unclear application, while third camera is actually a 3D TOF depth sensor. 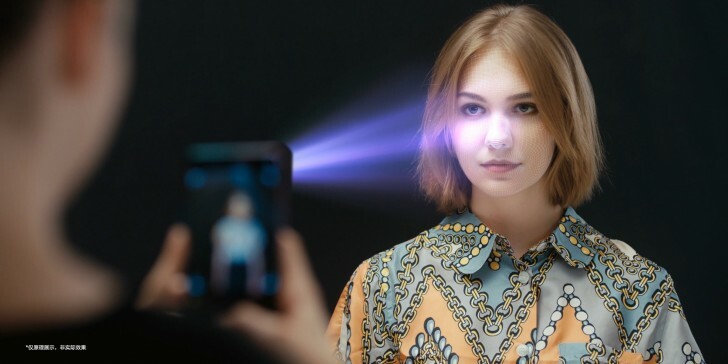 We've only seen those at the front of phones so far, where they enable the 3D face unlock feature. 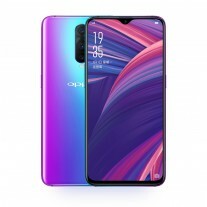 In this case, Oppo says it can be used for 3D photo capturing or even connecting it to your TV and turning it into a game console. Arguably more practical new feature is the 3,700 mAh, which is separated into two halves - 1,850 mAh each. 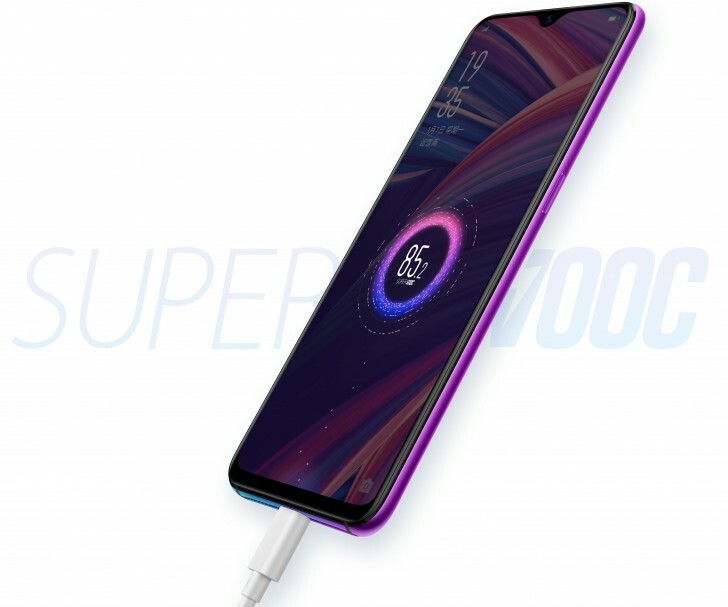 This enables the 50W SuperVOOC charging technology that Oppo debuted with the Find X Lamborghini Edition and promises 40% charge in 10 minutes with the provided charger. Another rare feature for the R17 Pro is the under-display fingerpring sensor. Android 8.1 Oreo powers the phone out of the box with the company's own ColorOS 5.1 system overlay. 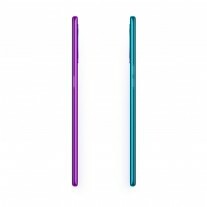 As most of Oppo's handsets, the R17 Pro also comes with unique gradient color glass back that the calls "Fog gradient" (at least Google translate says so). It costs CNY 4,299 ($625) and sales will start in mid-October in China. There's no word on worldwide availability and pricing at the moment. Your opinion is wrong. Deal with it. Impressive phone if not just chipset. Obviously, next year we will see amazing phones, with all those features improved of this phone.